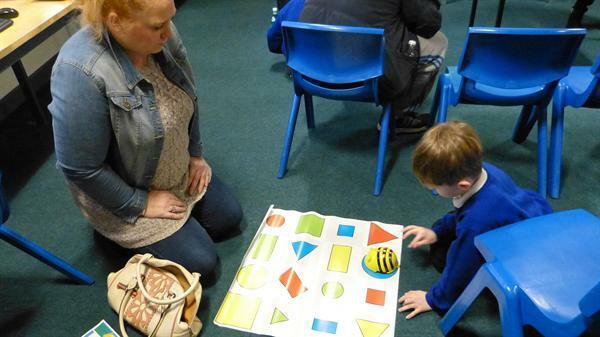 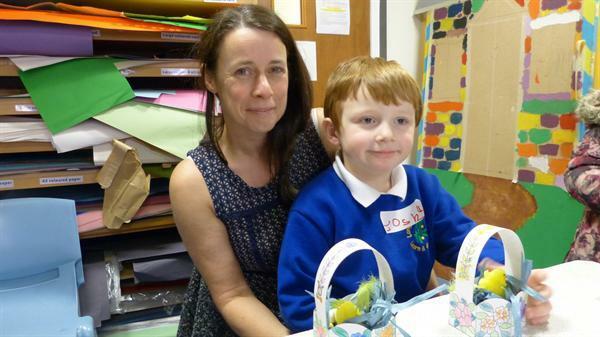 On Monday 14th March we held a pupil and parent/carer activity afternoon for our Lower School Pupils and their parents. 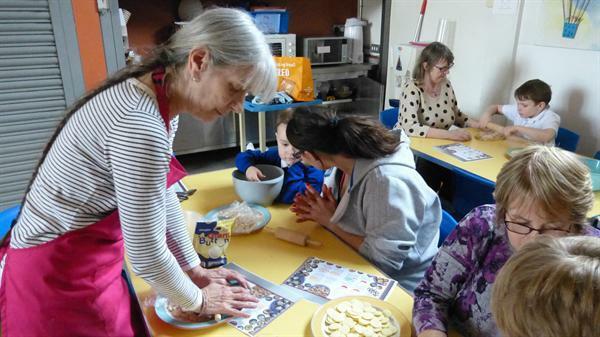 We had taster sessions in Computing, Cooking, Art, Sport and Feel Good Factor. 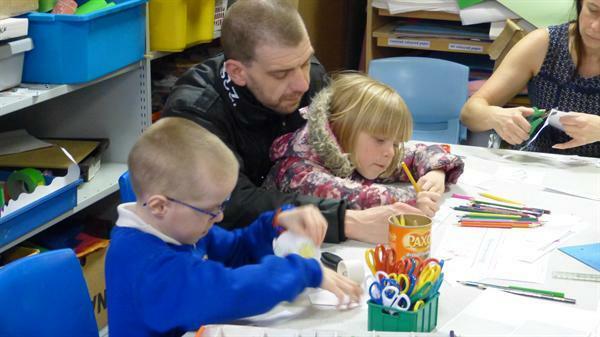 It was lovely to have a chance to work with our parents & children and share time together.